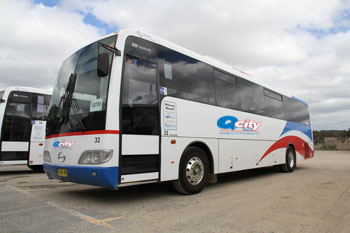 The Qcity Transit charter fleet consists of vehicles ranging from coasters through to larger buses. No matter what size your group, there is a vehicle option to suit. 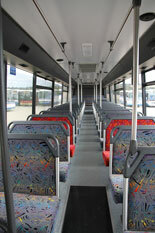 It is our aim to provide transport in an efficient, timely, cost-effective and, above all, friendly manner. Our vehicles are designed with comfort in mind and come with air conditioning on request.